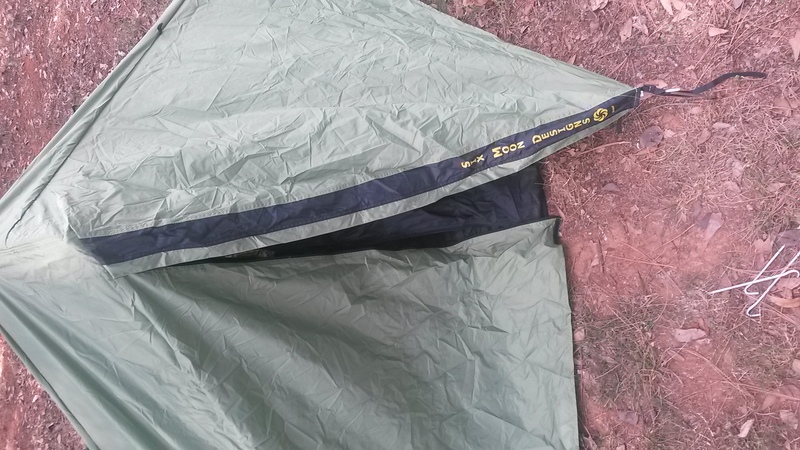 finally got two photos of this tent up on my web site. I just checked the web site to learn more about that tent, it looks like a good piece of kit. I hope you have many good nights in your new tent!